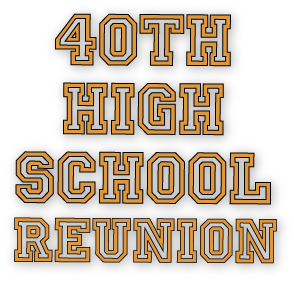 We are starting to plan our 40th year reunion! If you are interested in helping out or just giving some input, please contact Shanna Schiro Matthew at shanna1962@yahoo.com or Debbie Taylor Sinclair at dr.debra.sinclair@gmail.com. Check us out on Facebook at https://www.facebook.com/Chiefs1980/ for old photos of school days and reunions! Join us in planning! It involves some fun happy hours and online discussions. 1) What season is best for our reunion? 2) Do you like the Beach as a reunion venue? 3) What ideas do you have about our 40th Reunion in 2020? Enjoy this slideshow highlighting our October 2015 35-year reunion! 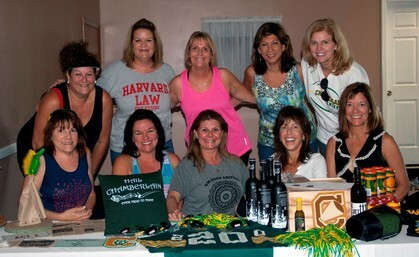 The class of CHS 80 hosted an awesome 35 year reunion with the classes of 1978, 1979 and 1981 in October 2015. Thanks to everyone who attended! Be sure to visit this site and keep your records up to date so we can contact you for future reunions and social events! Take a look for your friends and add their e-mails if you know them. The more the merrier! Debbie, Monica, Kim, Deanee, Simone, Nancy, Shanna, Lisa, Daryl, Annette, Rich, Mark and many more!